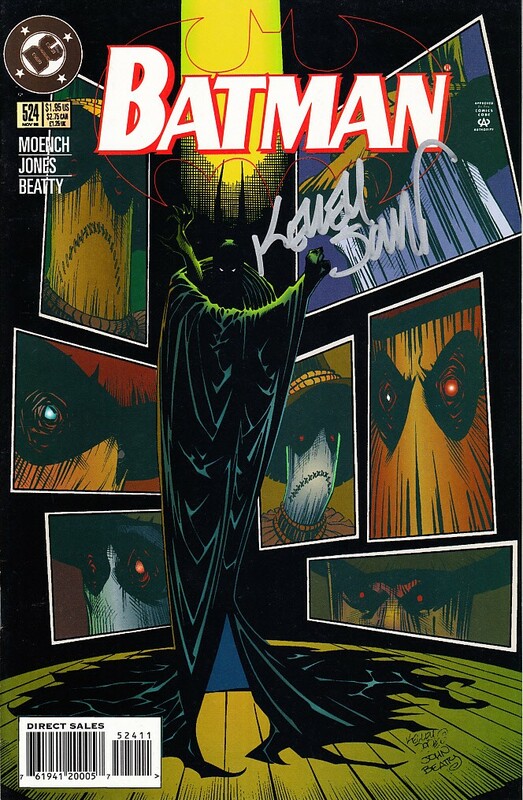 1996 Batman comic book issue #524 autographed in silver by artist Kelley Jones. Comic is in excellent condition. Obtained in person, with certificate of authenticity from AutographsForSale.com. 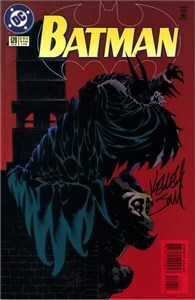 ONLY ONE OF THIS ISSUE AVAILABLE FOR SALE (we also have signed issues #520, #521 and #523).